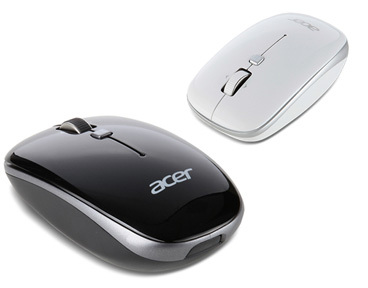 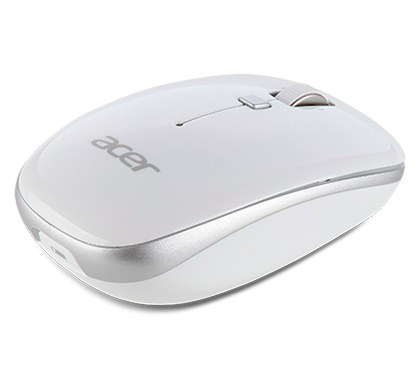 Acer's wireless mice with Bluetooth® 3.0 connectivity give you cable-free convenience without delays or dropouts. 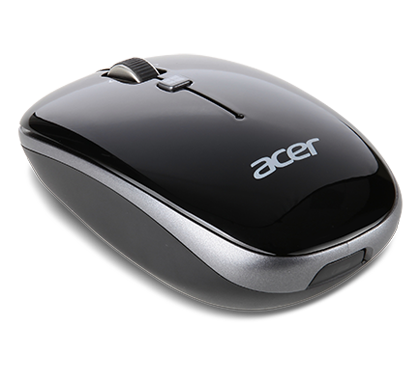 You get an operating distance of up to 10 meters thanks to 2.4 GHz wireless technology. 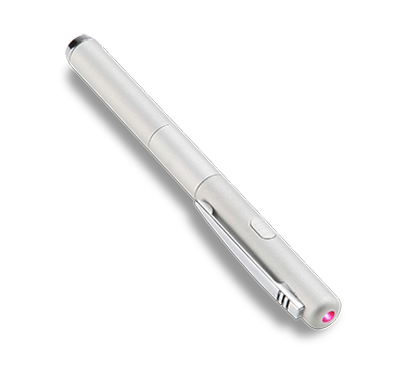 With a battery that lasts as long as 14 months, and Laser Grade Tracking, you get the dependability and accuracy you need. 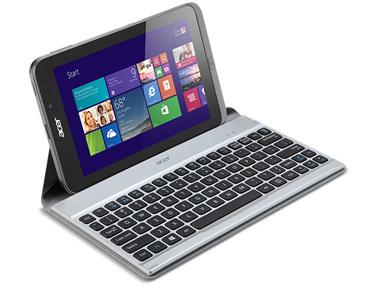 The Acer Crunch Keyboard is ultra-slim and light and features Bluetooth® 3.0 connectivity so you can type comfortably wherever you go. 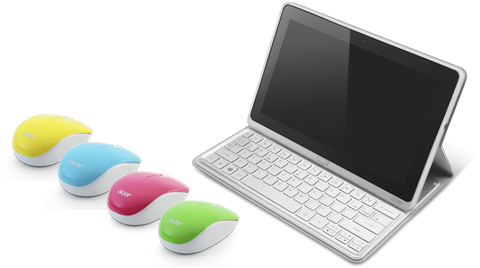 It comes with a rechargeable li-polymer battery and a built-in cover that conveniently converts to a stand. 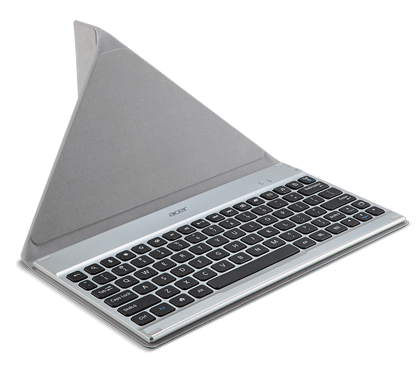 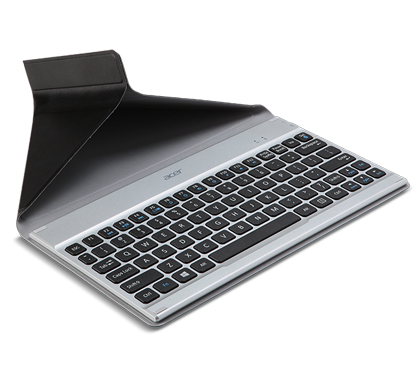 The Crunch Keyboard is available in silver with a black synthetic leather cover. 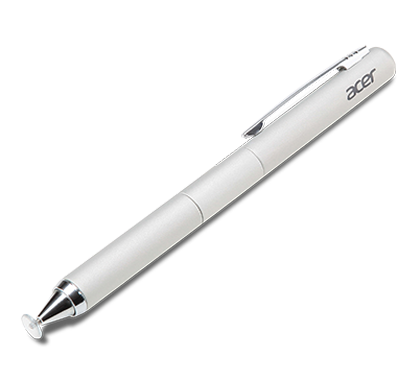 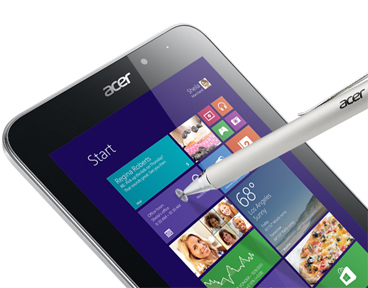 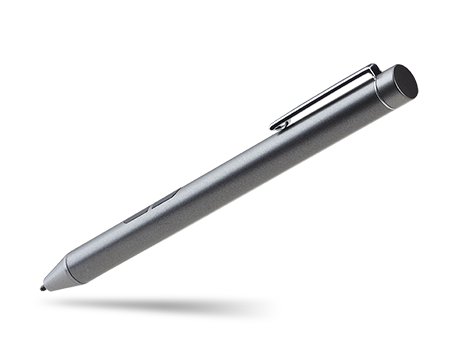 Acer stylus pens are made of high-quality aluminum for durability, and feature an omnidirectional tip that prevents scratches and leaves no residual marks.